Like the Ladder Back Dining Chair, but shorter. 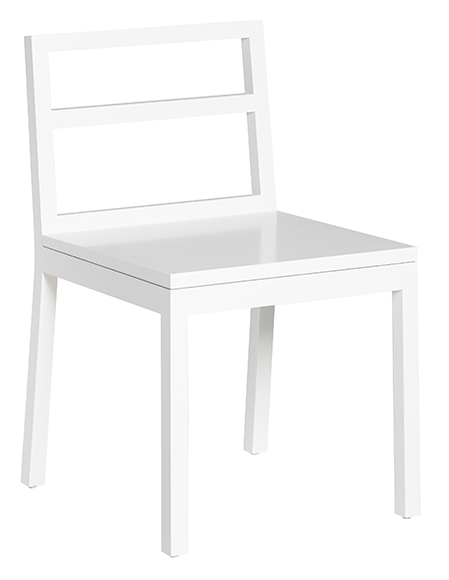 At 30"H, the top of the chair lines up perfectly with all Furniturea dining tables. Let your tabletop shine sans interruption. Shown in White on White. Natural finish options available. Keep in touch! Be the first to know about new products and promotions.